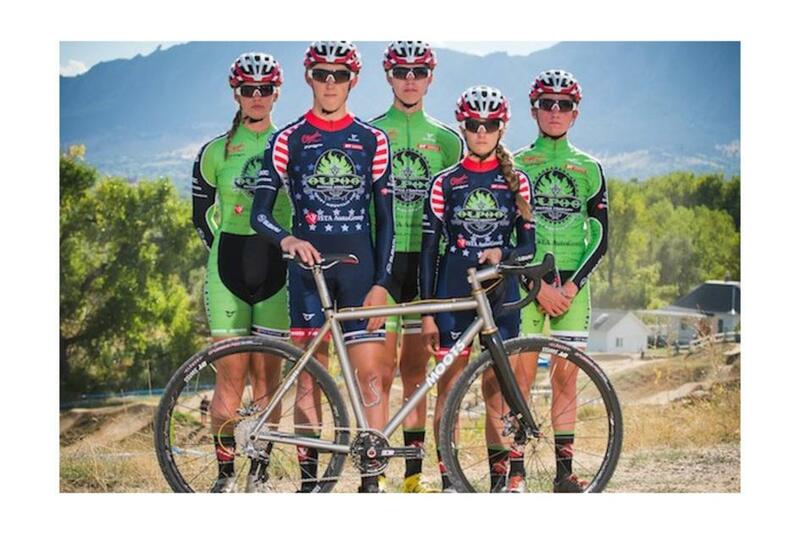 MOOTS have a long and solid involvement in US cyclocross and they currently sponsor some of the very best junior talent. 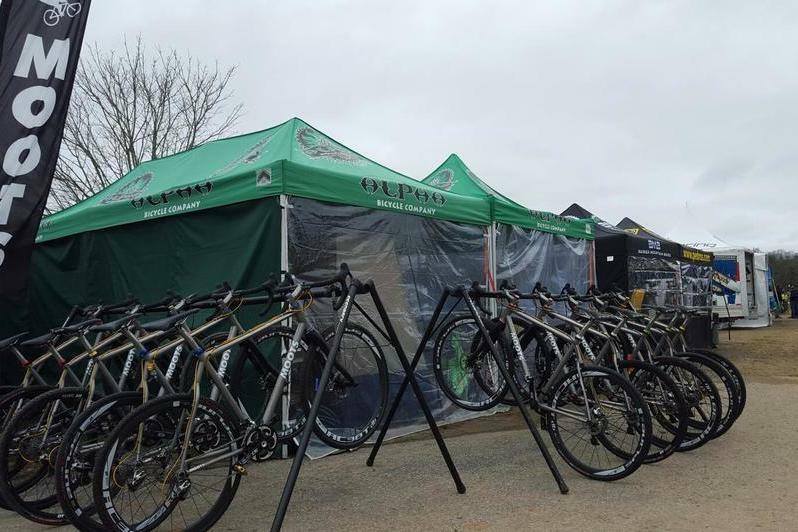 This last weekend at the US National Champs the team they supply, Alpha Vista - Subaru, powered to victory. Katie Clouse 15/16 junior women-1st (national champ) she had a really hard race and was pushed by other riders until the final lap where she opened a one minute lead by the finish line and took the win! This is her second national title in that category! It was super muddy during her race and she had to make multiple bike changes. 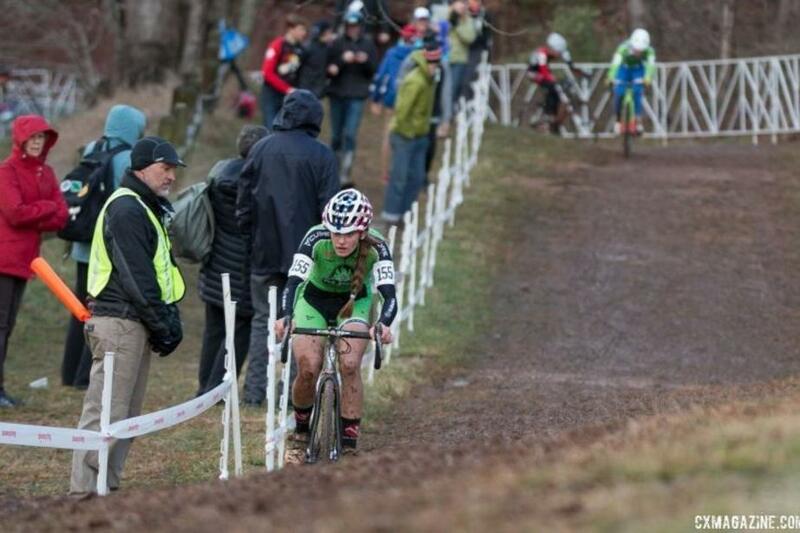 Her Moots ran flawlessly outside of the mud…but that's cyclocross. So that's national champion #1 on a Moots. Gage Hecht -----17/18 junior men-1st (national champ) Gage has been killing the pro field in Colorado this year. Gage was the defending champion from last year. Gage missed a pedal at the start and had to rally from about 5-6 deep. 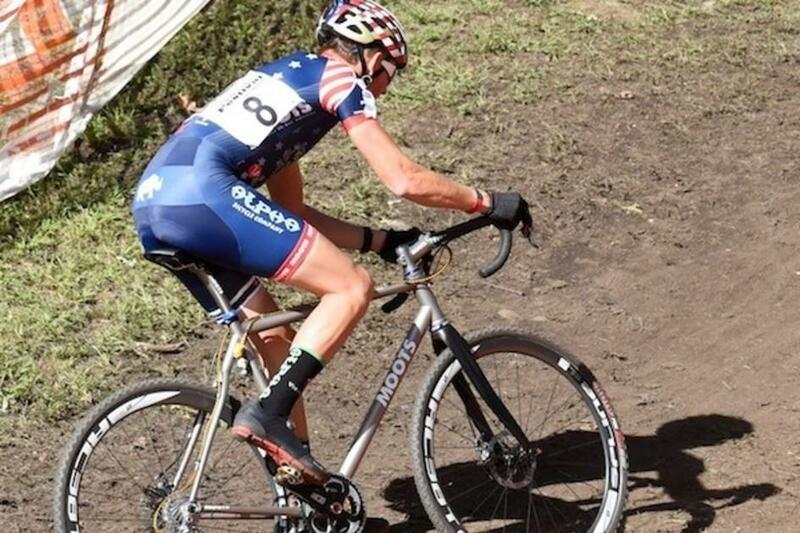 Gage was later confirmed by the USAC for the World CX team. Evan Clouse--- 17/18 junior men-5th…. Put on a good show, with Gage taking the title and Evan a solid 5th in a super stacked field. This age category leads to U23 fields which are pretty much PRO level racers. Ashley Zoerner ---17/18 junior women & U23 (combined) - she pulled down a 5th in the junior category and a 15th in the U23. This category leads to PRO level racing…..they don't mess around at this level! Brannan Fix----U23 men…8th---Super solid against some "men" that have a ton of Euro experience. He'll be back and moving up next season for sure. Come see us about your MOOTS CX or all-road build, whatever your age!